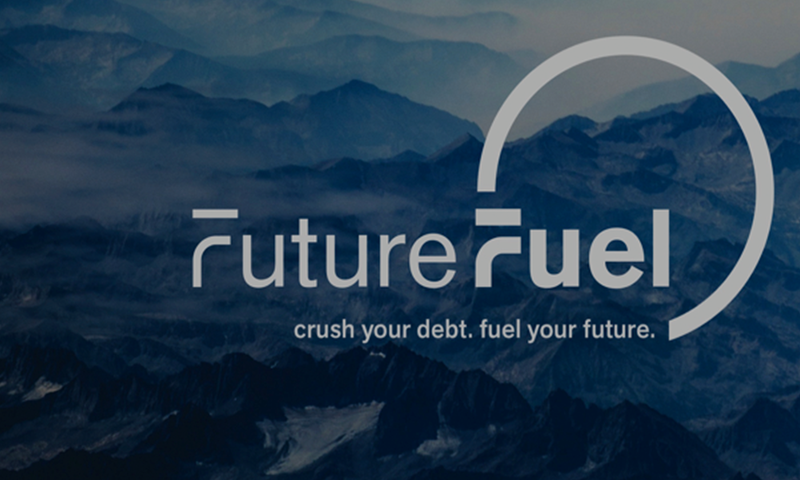 FutureFuel.io is an enterprise SaaS platform designed to make debt repayment, roundup and refinancing easy, helping users crush student debt. FutureFuel.io utilizes machine learning, technology, financial innovation, and data science to deliver an experience that is actionable, authentic and intuitive for users, leading them to improved financial health. When Laurel Taylor got into business school at Massachusetts Institute of Technology in 2013, she’d realized a longtime dream of hers. Then the reality of figuring out how to pay for it set in. Despite having more than 10 years of work experience, including working at the tech giant Google, and a credit score over 800, when Taylor applied for student loans, she was hit with a 9 percent interest rate. If she had excellent credit and was still getting slammed with such high rates, what was happening to everyone else out there trying to pay for school? “This is very personal to me. The catalyst for starting FutureFuel was my own journey taking out a tremendous amount of student debt,” Taylor says. 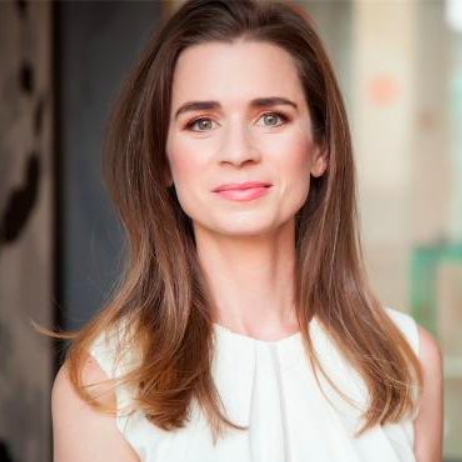 Her company, FutureFuel.io, aims to transform that experience, reimagining what it means for employers to offer student debt repayment benefits. Taylor wanted to create a way for companies to offer student debt repayment as a transparent and user-friendly perk to help recruit and retain employees. Her challenge: How to make something awful into something awesome. “When we speak with users, they talk about their debt as stages of grief. It’s intense,” Taylor says. FutureFuel started as a marketplace connecting computer science graduates with employers offering student debt repayment. But after six months, Taylor decided to shift the focus from a consumer-facing marketplace and instead build an enterprise SaaS platform to scale student debt relief as a new normal. Her goal was to build a platform that employers could “plug and play” that would make it easy for them to offer employee benefits around student loan debt. To do this, the company had to figure out a way to simplify a notoriously archaic and obtuse debt repayment process with a legacy structure that Taylor likens to a hospital system. “You enter into the first floor and you keep walking and all of a sudden you’re on the third floor. It’s a bit of a Frankenstein,” she says. “A lot of the challenge with the overall space is that its infrastructure is largely outdated and users are super confused as to what they owe, how much they owe, and when it will all be over.” Taylor needed to figure out how to create a B2B2C experience that overhauled the frustrations so deeply linked with student loans. “A lot of that complexity on the back end has to be reduced to a very elegant user experience,” she says. One of the company’s major recent platform launches was for a product called Roll Up, which Taylor likens to a kind of Google Flights for student loans. The platform aggregates all of your loans, telling you what your payout horizon for them is and which payments to make first. Another feature called Roundup allows users to round their spare change to the nearest dollar for each purchase and contribute that toward student loan payments. “You get your cup of coffee in the morning, and we take your spare change. That extra $20 a month could mean five years off a loan,” Taylor says. 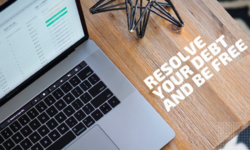 Resolve is a free platform designed to guide financially distressed people back to financial health.